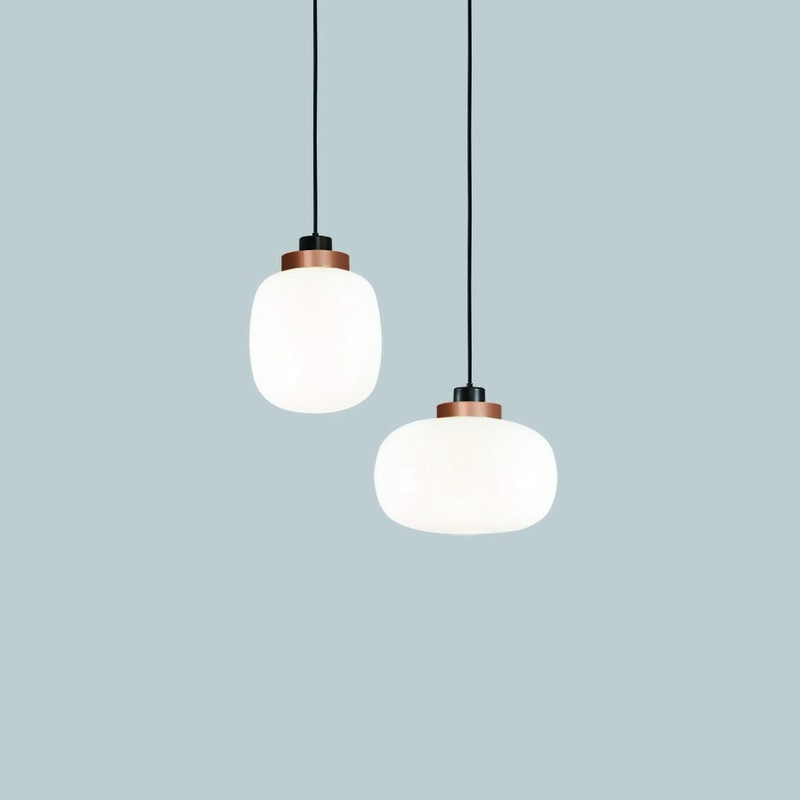 Collection of lamps inspired by the classical shapes of Murano diffusor usually used as decoration anywhere in a house; elegant spherical cruet apparently fragile yet very robust and functional. 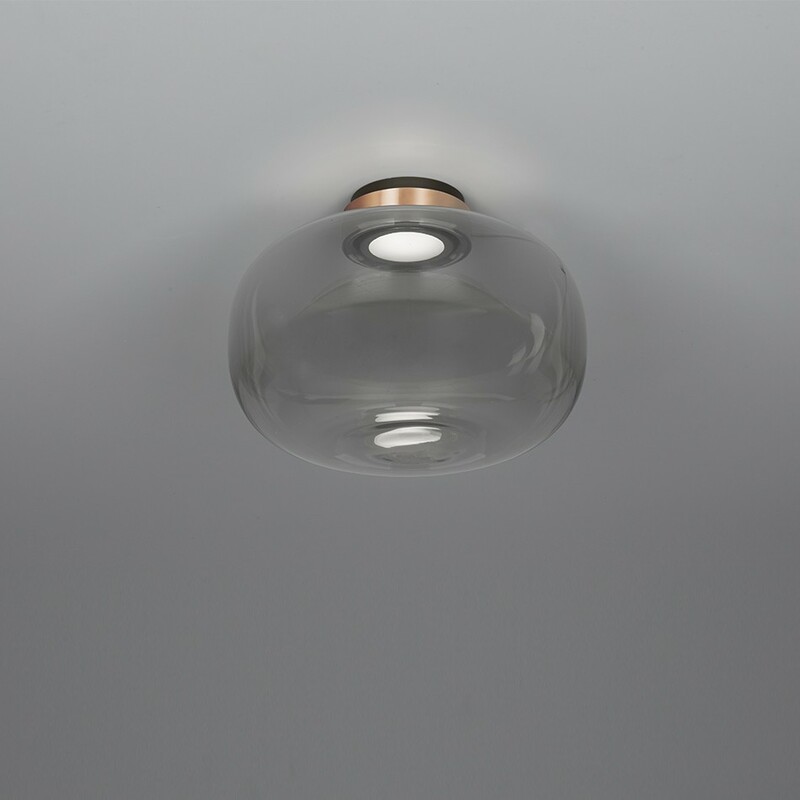 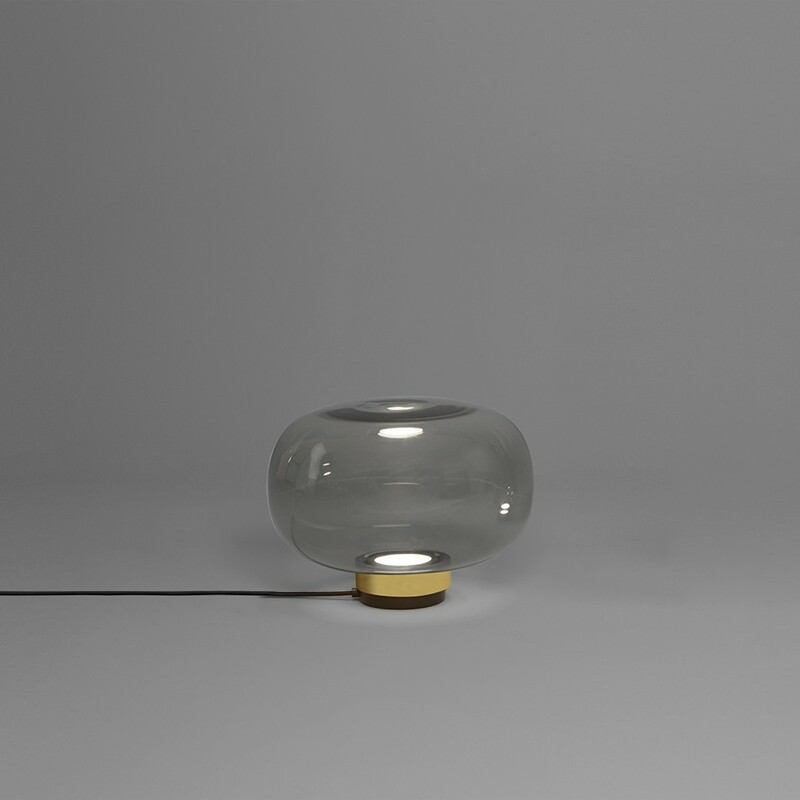 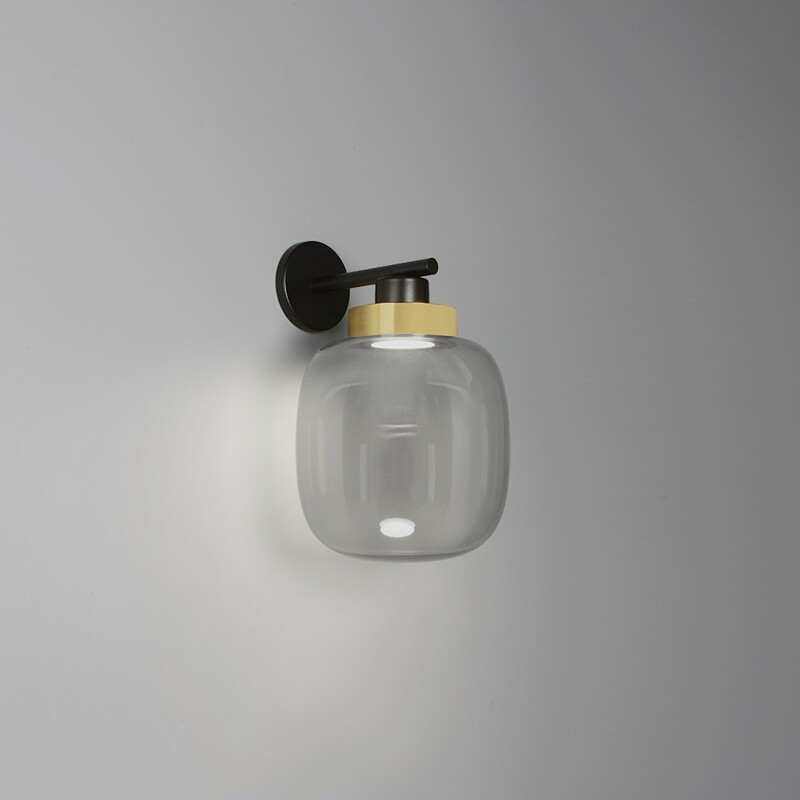 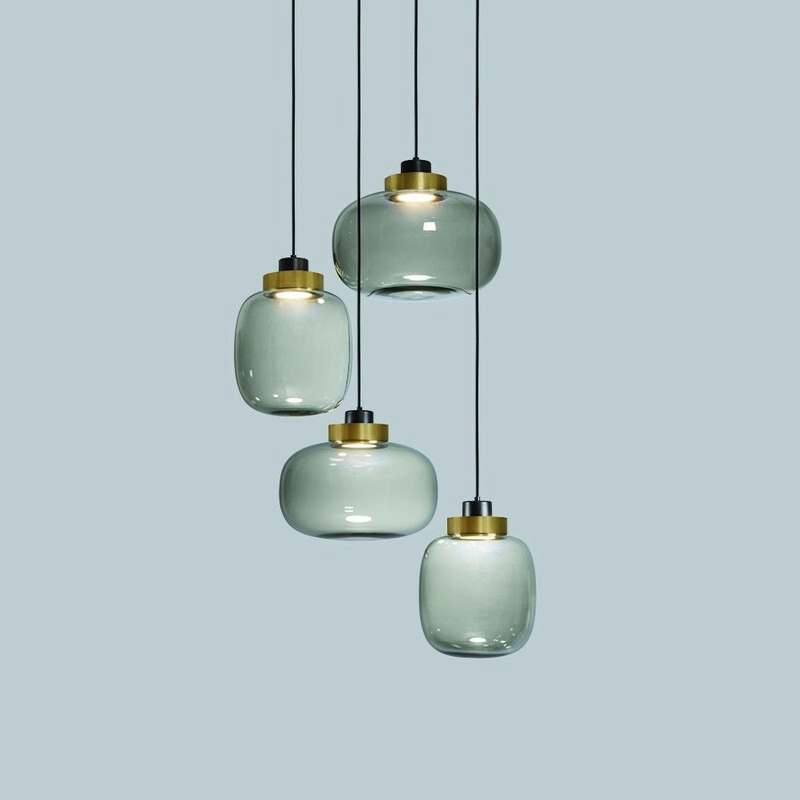 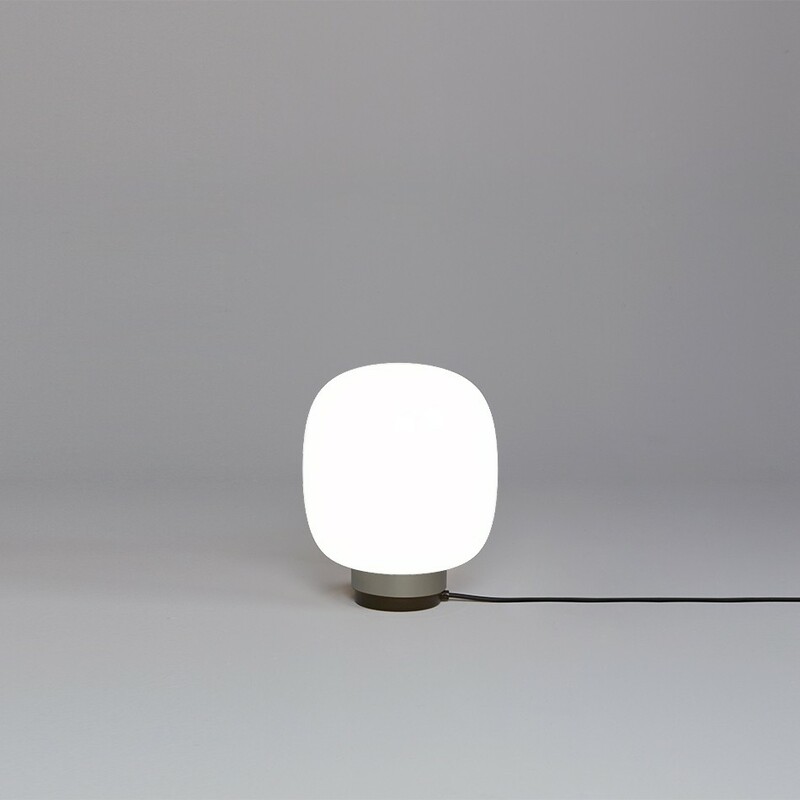 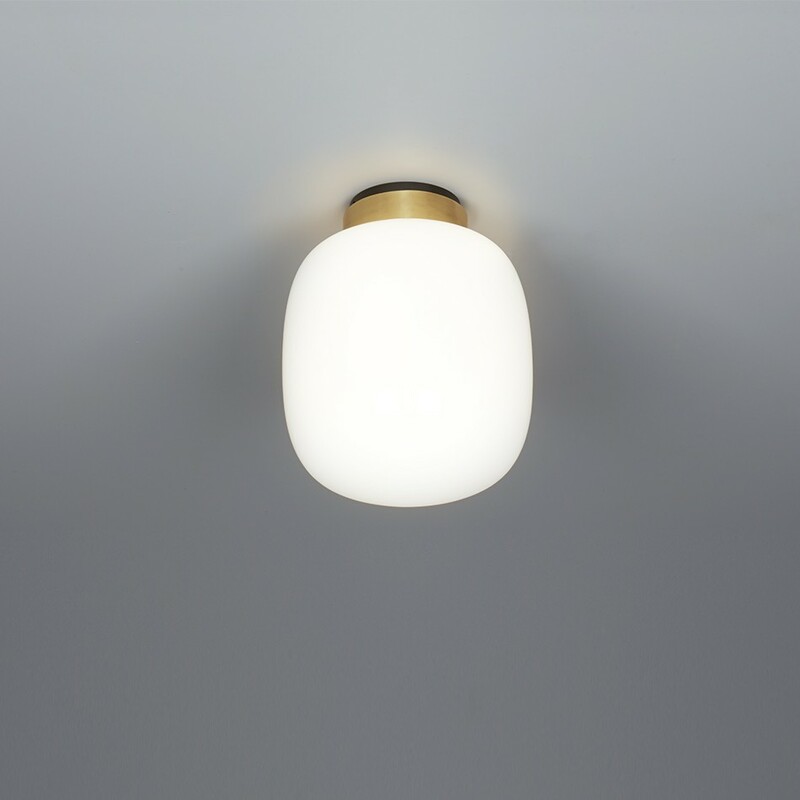 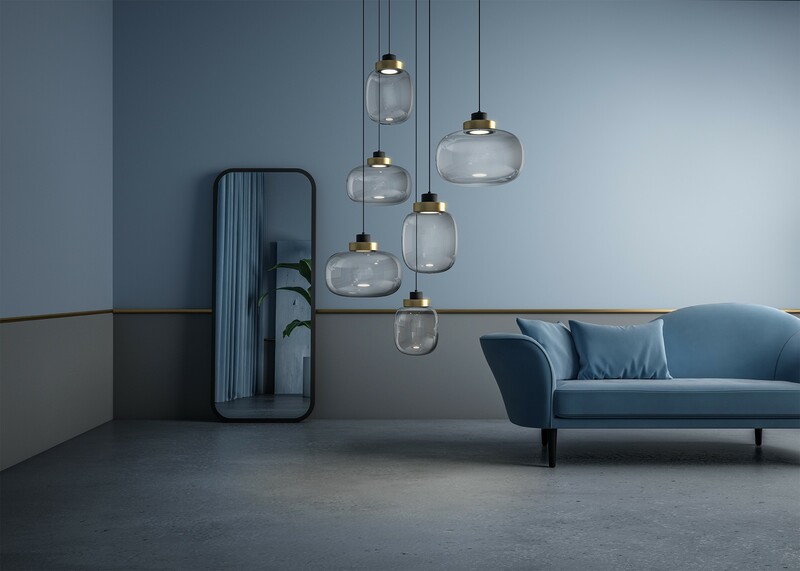 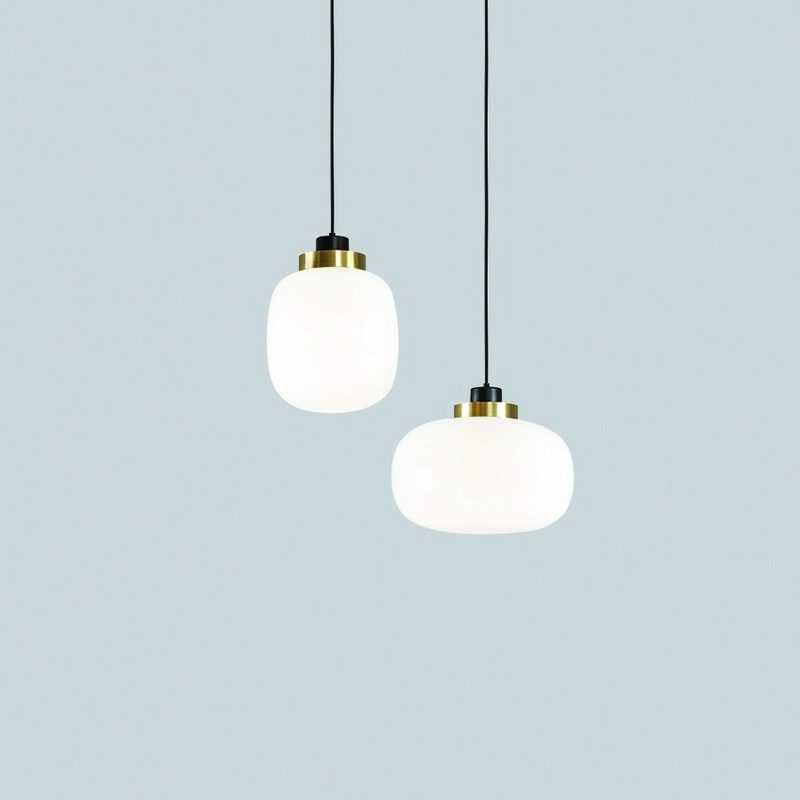 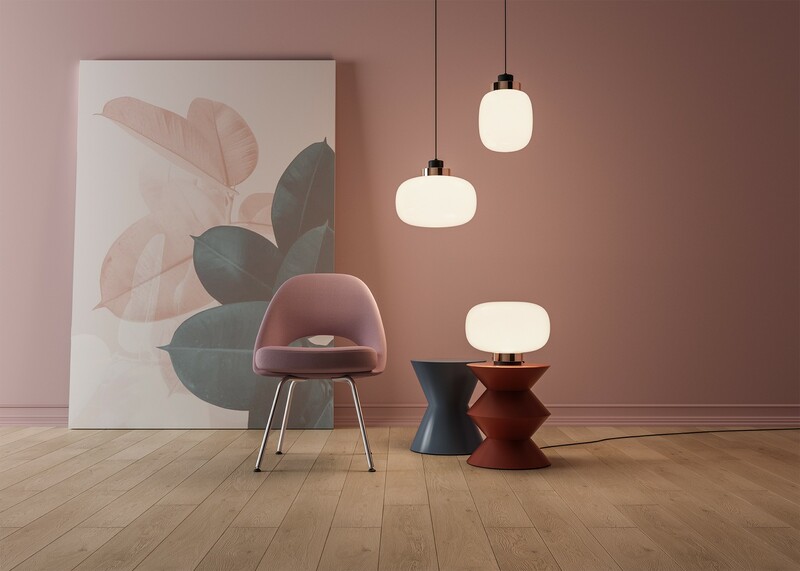 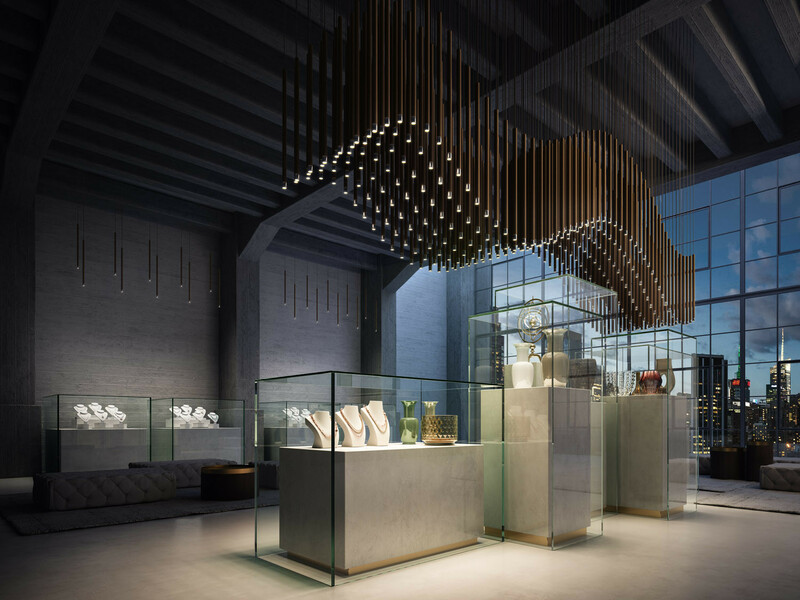 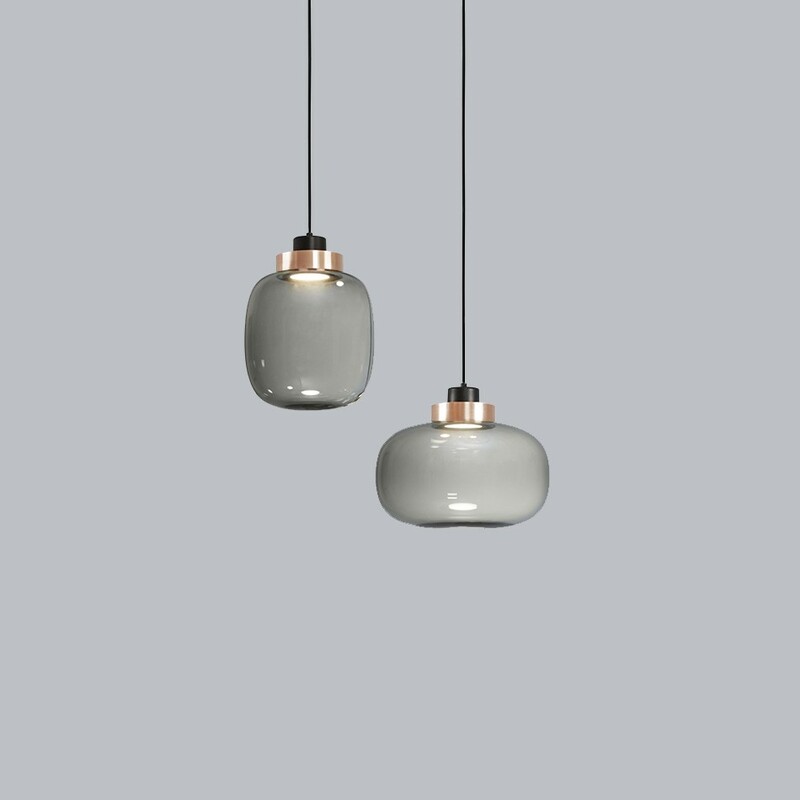 These lamps can have the connection in galvanic copper, brushed brass or painted, while the diffusor is made by blown glass opal white glass or fumè with harmonious and decorative shapes. 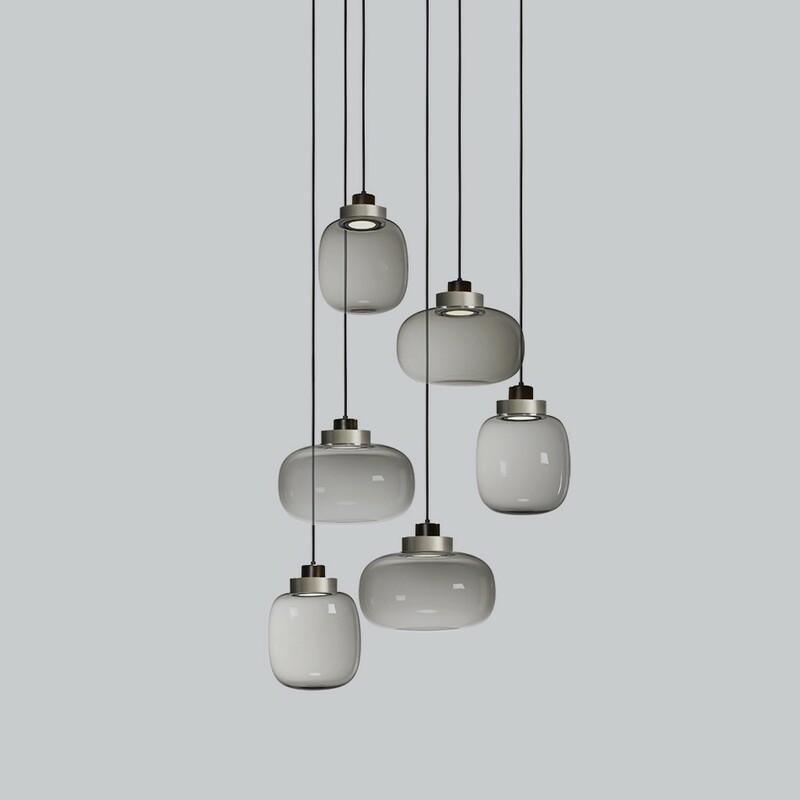 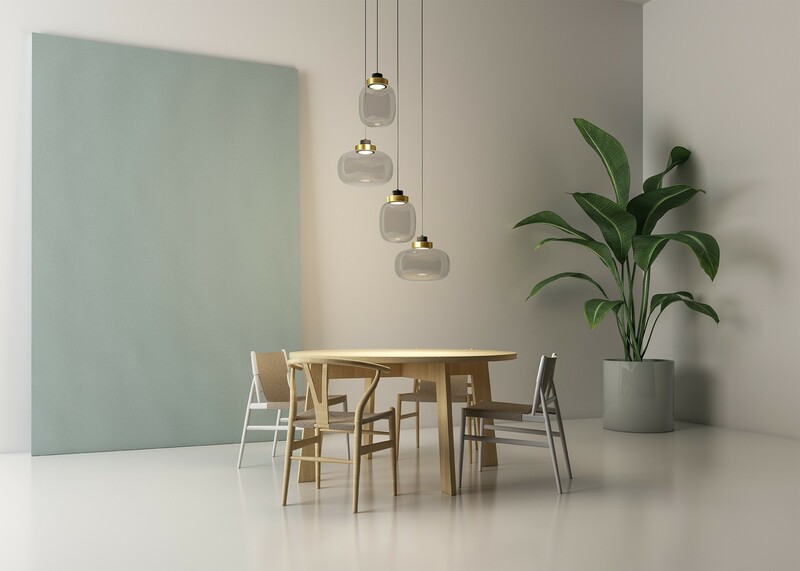 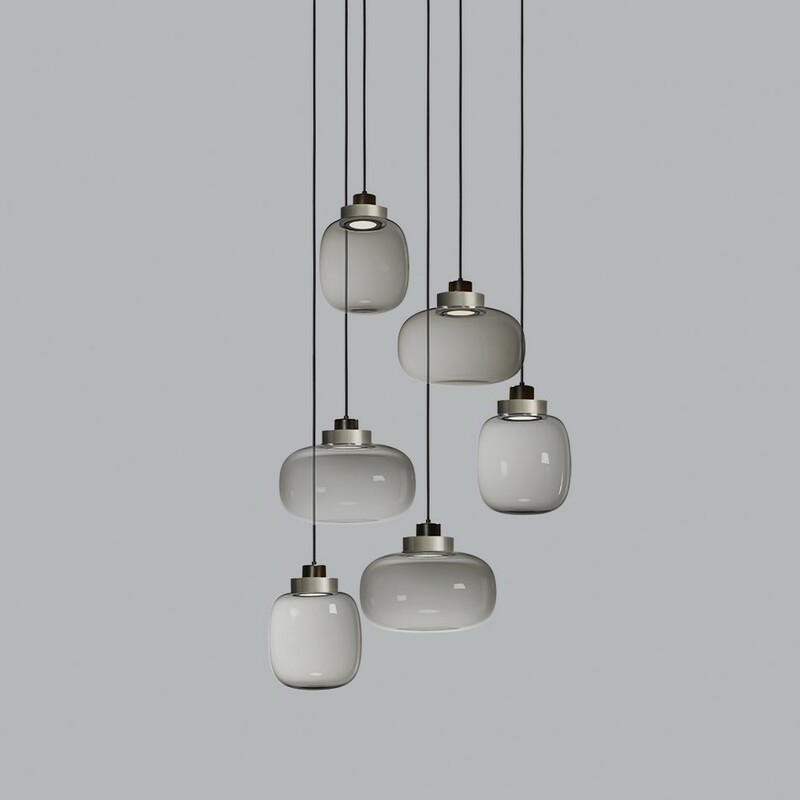 Versatile, elegant and robust, these lamps can be positioned on the oor, on the table, ceiling, wall and hanging, both in one-unit version or in the chandelier one with four or six elements. 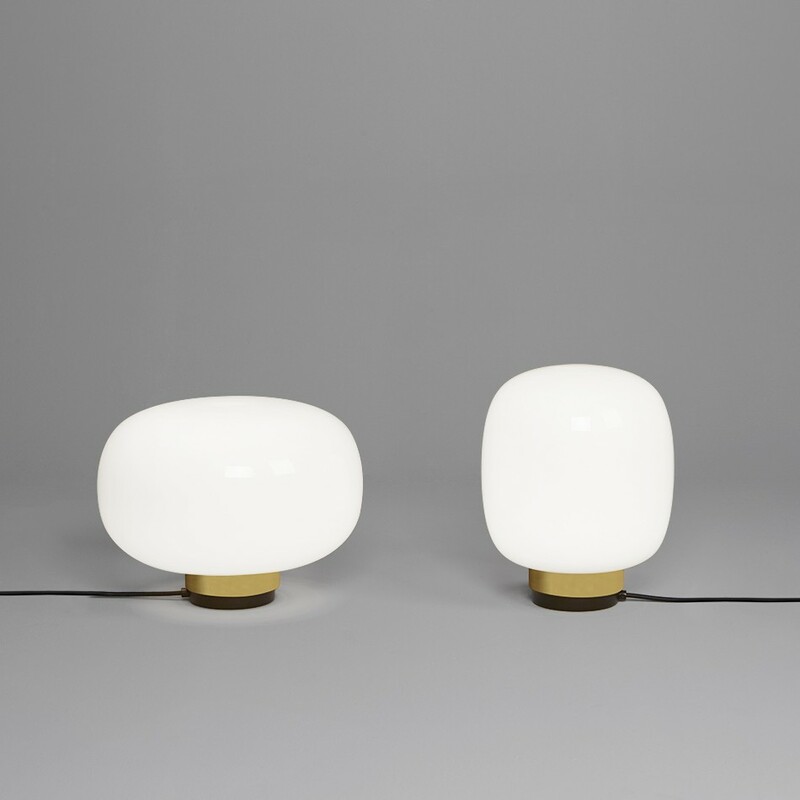 These lamps give class and sophistication to any location, whether it be sober or lavish.